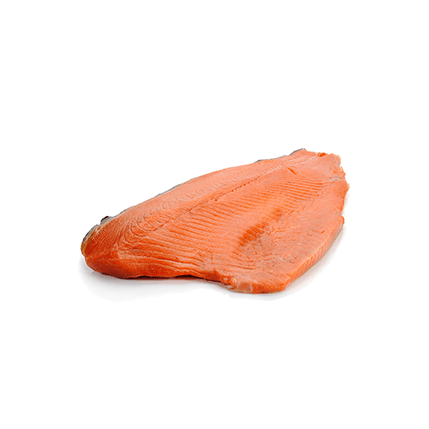 Mare Nostrum smoked tuna is composed of carefully selected and high quality fish steaks. The raw material is carefully processed in order to guarantee the best possible product. Smoked tuna, available both in slices and trunks, is subjected to various processing steps. Every process, from salting to drying to smoking, meets high quality standards. Through artisan processing techniques, the peculiar smell, taste and freshness of the product is preserved. 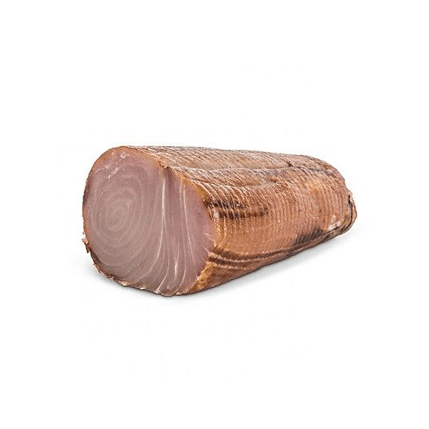 Our smoked tuna is produced in Italy, according to the ancient Mediterranean traditions. Our Tuna is salted exclusively by hand, to guarantee the highest quality of the product. The tuna in slices and trunks can be used in various ways. It can be used in many recipes or simply tasted with a drizzle of extra virgin olive oil. Its unique taste can satisfy even the most demanding palates. INGREDIENTS: Tuna (Thunnus Albacares), salt, cane sugar, fine wood smoke. 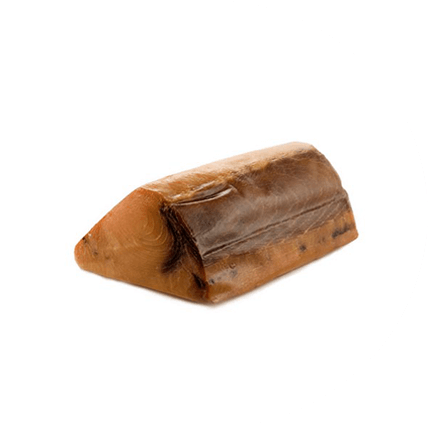 SIZES: bag of tuna slices 100 grams / 200 grams / 500 grams – Trunk (0,8-1,2 Kg).